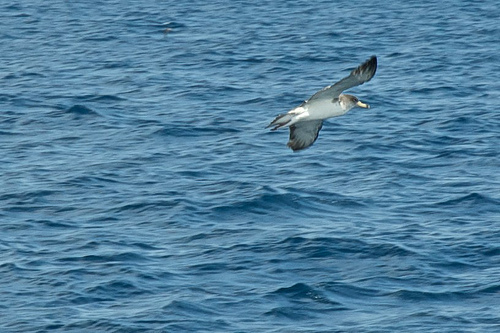 The Cory's Shearwater breeds in the Mediterranean Sea. In the North Sea, you will almost never see this species. 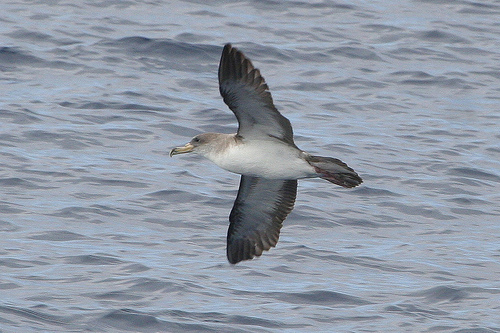 The Cory's Shearwater has a thick yellow bill.